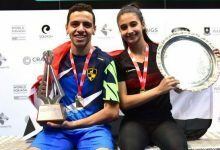 Egypt’s Mohamed Elshorbagy, 11 years younger than World Champion Nick Matthew, produced an awesome performance against the higher-ranked Englishman in today’s Qatar Classic final in the Qatari capital Doha to win the firstPSA World Series squash title of his young career. 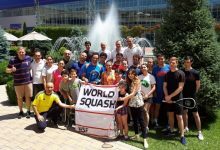 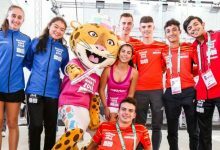 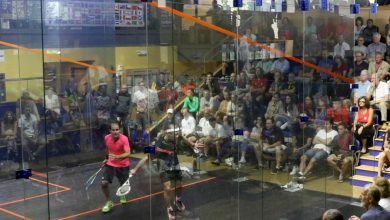 The match had all the makings of a great climax to the seventh PSA World Series event staged before a packed crowd at theKhalifa International Tennis & Squash Complex. 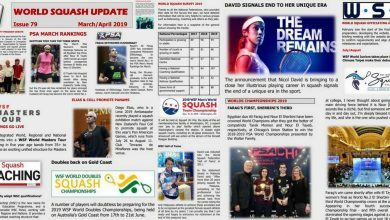 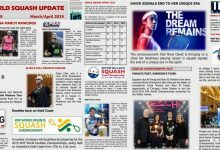 Third seed Matthew, the 33-year-old world No 4, arrived in Qatar fresh from winning a third PSA World Championshiptitle on home soil last week – and reached the Doha final without dropping a game. 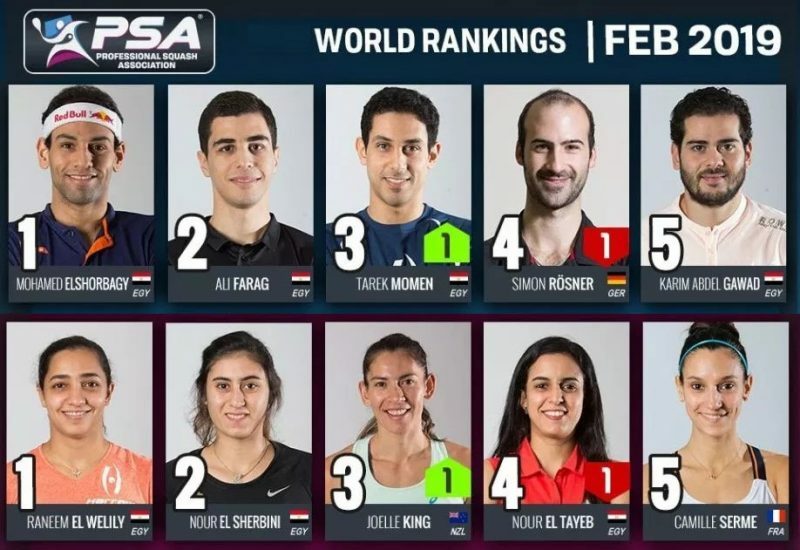 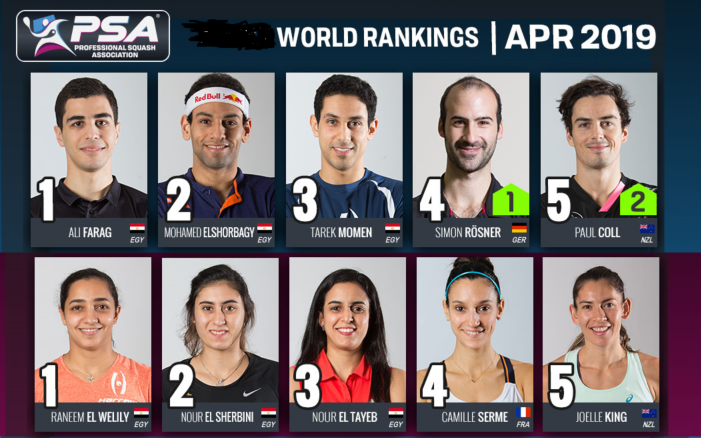 Meanwhile fifth seed Elshorbagy, the 22-year-old world No 6 whose previous visit to Doha saw him contesting the final of the 2012 PSA World Championship, made up for a slow start in the event by upsetting fourth-seeded fellow Egyptian Karim Darwish 3/0 in the semi-finals. 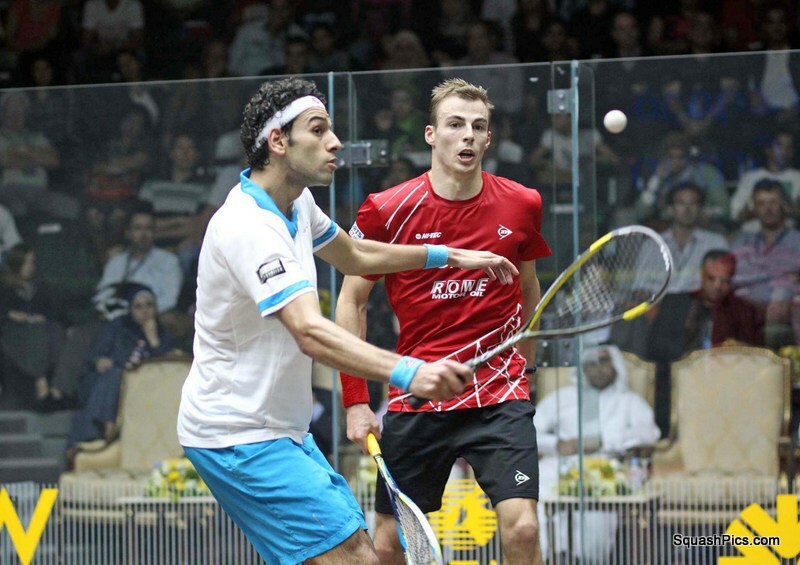 Vociferously supported by the Arabic crowd, Elshorbagy set a blistering pace in the opening game – producing immaculate squash while forcing uncharacteristic errors from the Matthew racket to win the game 11-5. 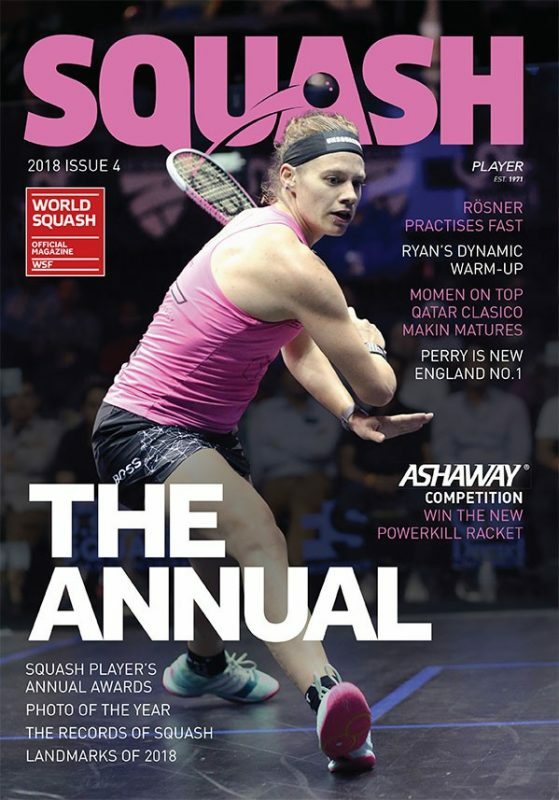 Yorkshireman Matthew, marking his third successive PSA Tour final appearance, struck back in the second – winning five points in a row from two-all while the Egyptian introduced the first errors of the match into his game! 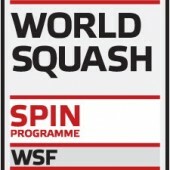 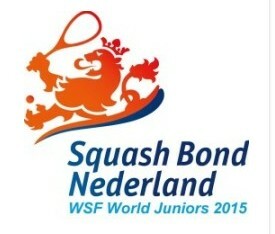 Matthew took the game to level the match, and scored a succession of winners in the third game to move 6-2 ahead. 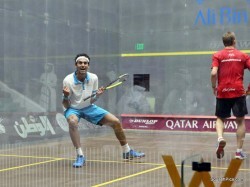 But suddenly the tables turned and Elshorbagy took control: the fired-up former world junior champion from Alexandria reeled off nine winners in a row to close out the game and regain the lead. 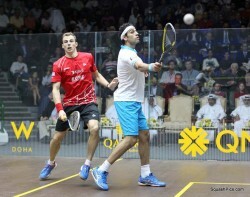 Elshorbagy continued the rout in the fourth – continuing his winning run for a further two points before an error finally returned the initiative to the Englishman. Matthew led 6-4 before Elshorbagy drew level. 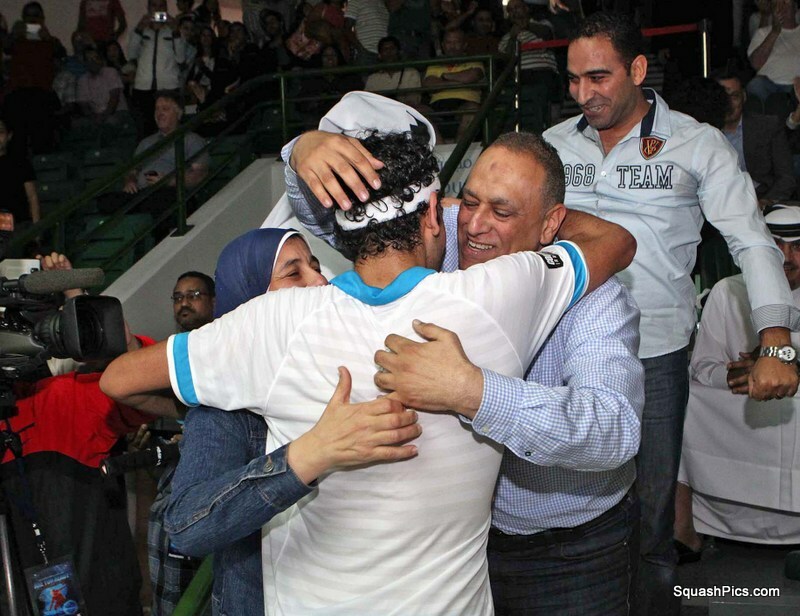 A massive rally which took Matthew to 8-6 clearly took its toll on the young Egyptian as the Sheffield star went on to take the game and again level the score. 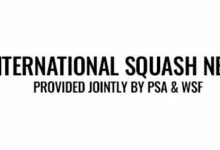 The decider saw Matthew move 3-0 ahead, then Elshorbagy come flying back to open up a 5-3 lead before a broken string to the Egyptian’s racket saw Matthew claw back a single point. 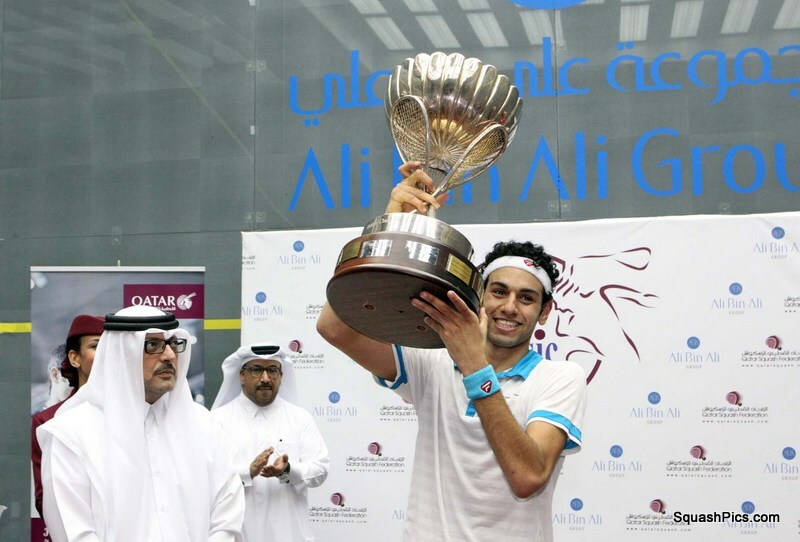 But, armed with a new racket, Elshorbagy was unstoppable – holding serve through to match-ball at 10-4 before clinching the title with a trademark back hand volley into the right wall nick! 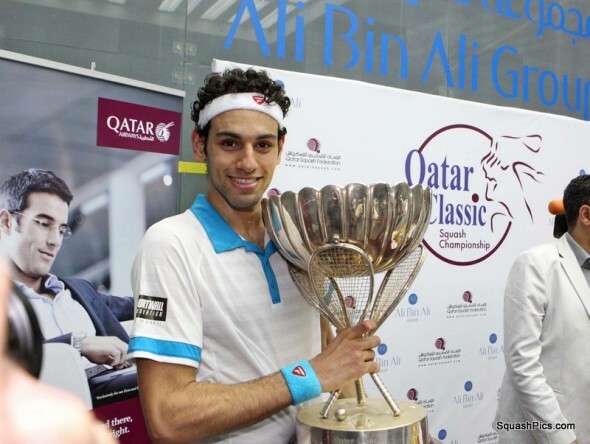 “Last year, when I picked up the runners-up trophy, I promised the promoter that I would come back next year and win the tournament – so I’m glad I kept my promise,” Elshorbagy told MC Robert Edwards after his stunning 11-5, 5-11, 11-6, 6-11, 11-4 title triumph in 83 minutes. 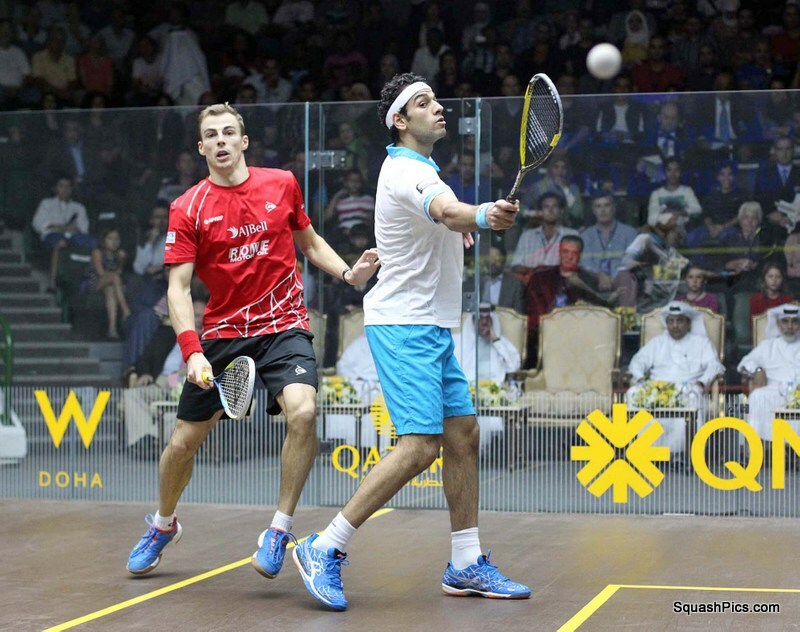 On Matthew, Elshorbagy said: “He’s just won the world title for the third time at the age of 33 years old. 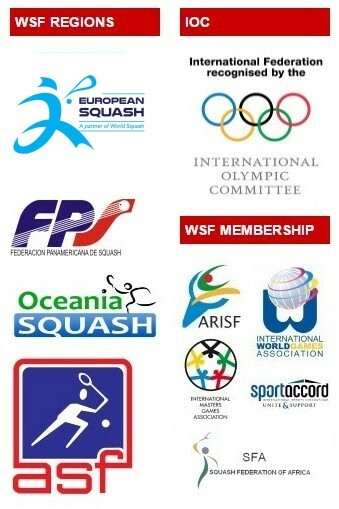 If I can do just half of what he has done, I’d be happy. “To beat him today is such an honour. Matthew also had praise for the new champion: “It was a great performance from Mohamed,” said the former world No 1. 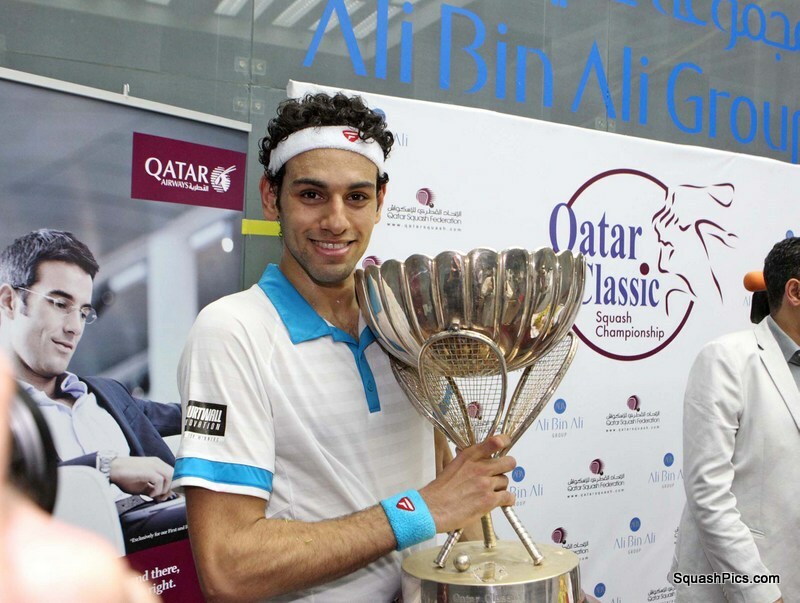 “When he grows up, he’s going to be a great player,” joked the runner-up.